We look ahead to the 2017 Crick Boat Show, which will include a new budget boating feature. In a bid to demonstrate a more affordable alternative to narrowboats, marina operator, BWML, will be showcasing a new ‘Budget Boating’ feature at this year’s Crick Boat Show & Waterways Festival. 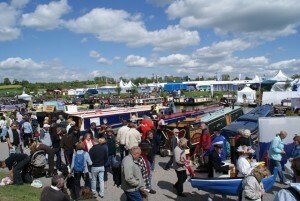 Now in its 18th year, the Crick Boat Show is Britain’s biggest inland waterways festival, with 300 exhibitors across 32,000 square metres of exhibition space and in excess of 25,000 visitors. It offers 20 food stalls, a real ale marquee, 15 bands and entertainers, 50 boats and 300 camping pitches, plus children’s activities and a variety of food and drink stalls for a family-friendly day out. It is to be applauded then that, while the traditional approach to the inland waterways involves narrow-beamed craft of steel construction, the new Budget Boating feature will showcase a selection of GRP craft that can be accessed at much more modest prices. 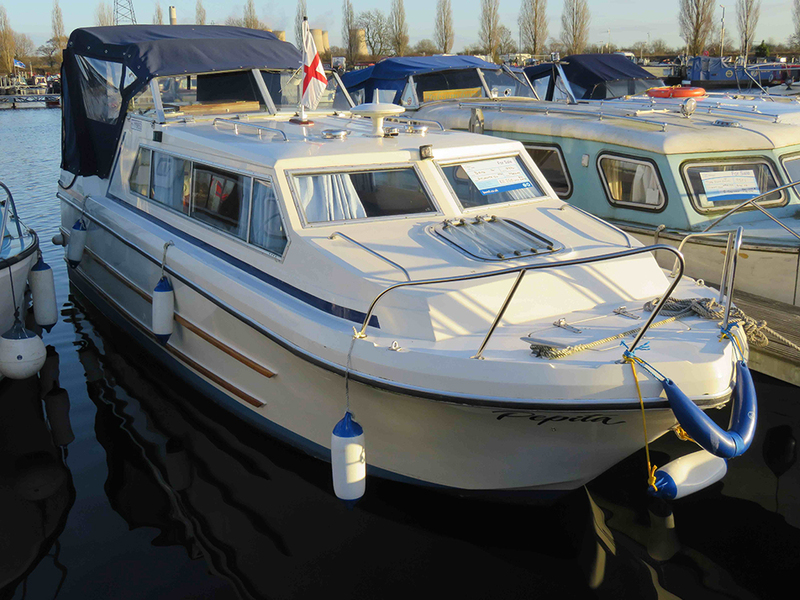 The Crick Boat Show is to host a new section dedicated to affordable fibreglass boats. 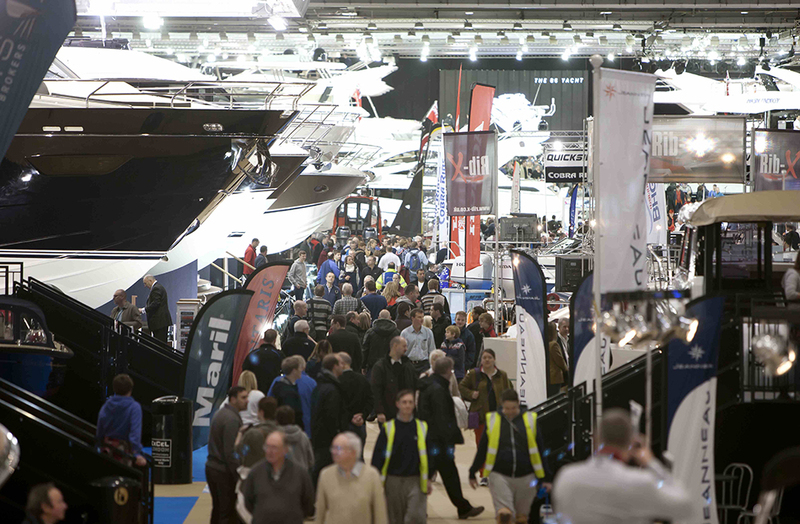 In addition to the exhibition boats, Mark Langley and BWML will deliver a Budget Boating seminar at the show, offering people the chance to ask questions and to find out more. 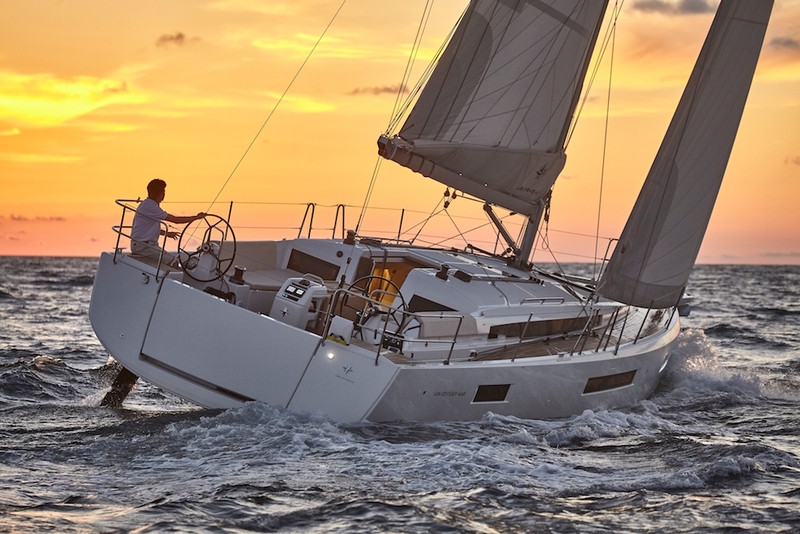 These presentations will cover all other aspects of owning a boat that need to be budgeted for, including licences, moorings, insurance, Boat Safety Certificates and maintenance; as well as core issues like buying and selling a boat, designing a boat and living afloat. 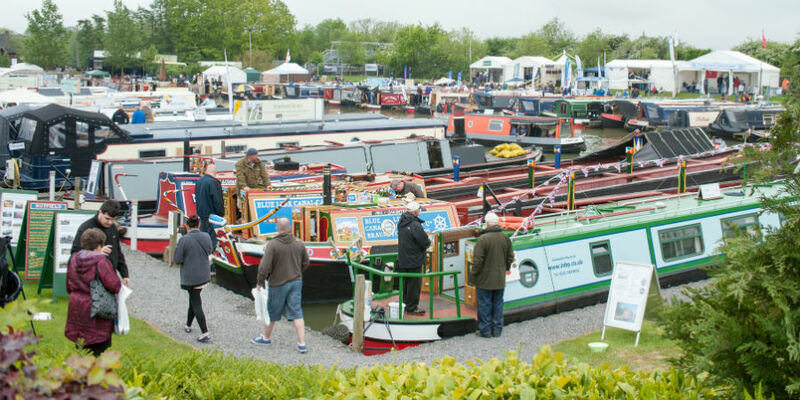 The Crick Boat Show 2017 will be held at Crick Marina, near Daventry in Northamptonshire, from 27 to 29 May. Opening hours will be from 10am until 6pm every day except Monday 29 May, when it closes at 5pm. Seminars will take place at 3.30pm on Saturday 27 May, 1pm on Sunday 28 May and 10.30am on Monday 29 May in the show’s Seminar Theatre. Ticket prices start at £12 in advance or £15 on the day. Children aged 16 and under go free. 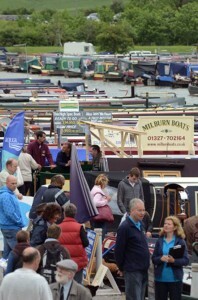 For more information, visit Crick Boat Show or call 01283 742970. 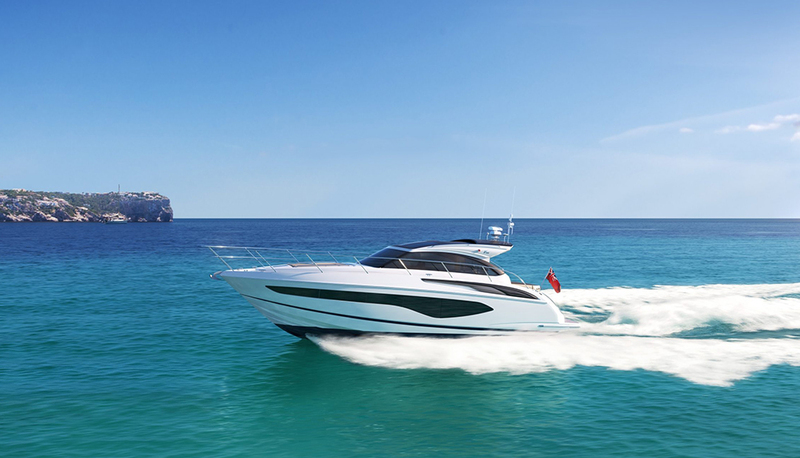 Read our Boat Show guide here.